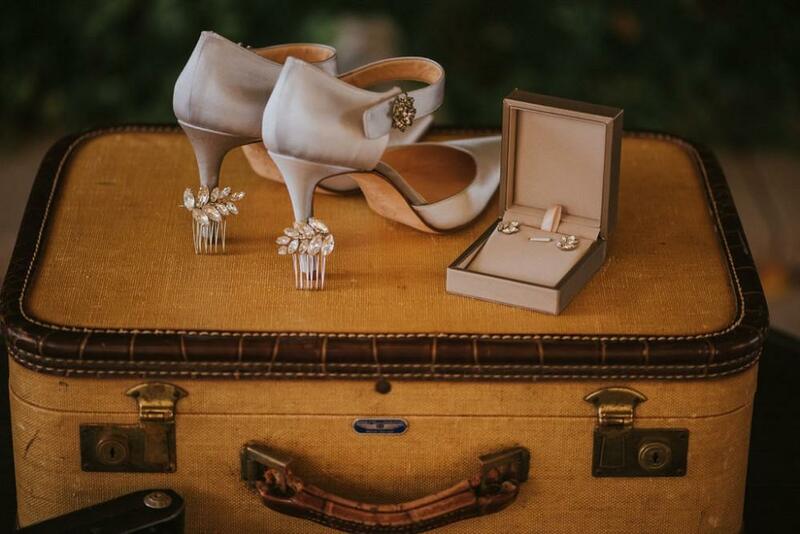 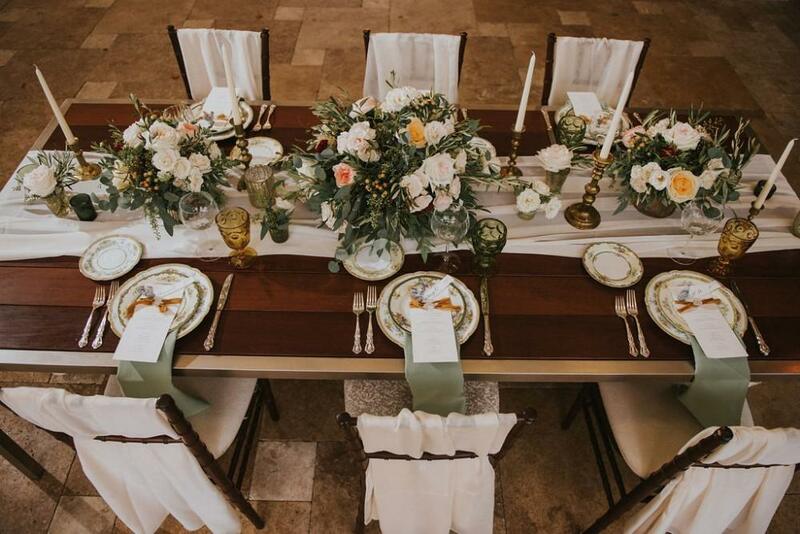 Designed by Lillian Rose Events, the Old World charm and elegant details of this styled shoot combined to create an unforgettable vintage Tuscan wedding at Galleria Marchetti. 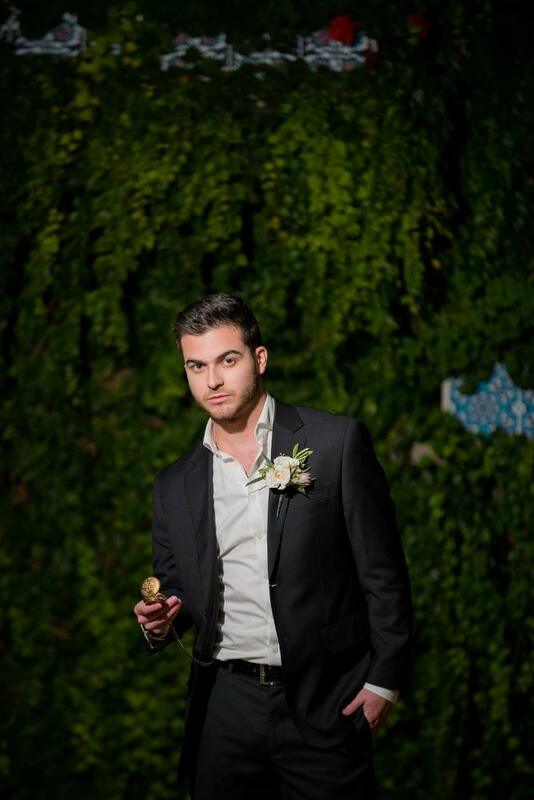 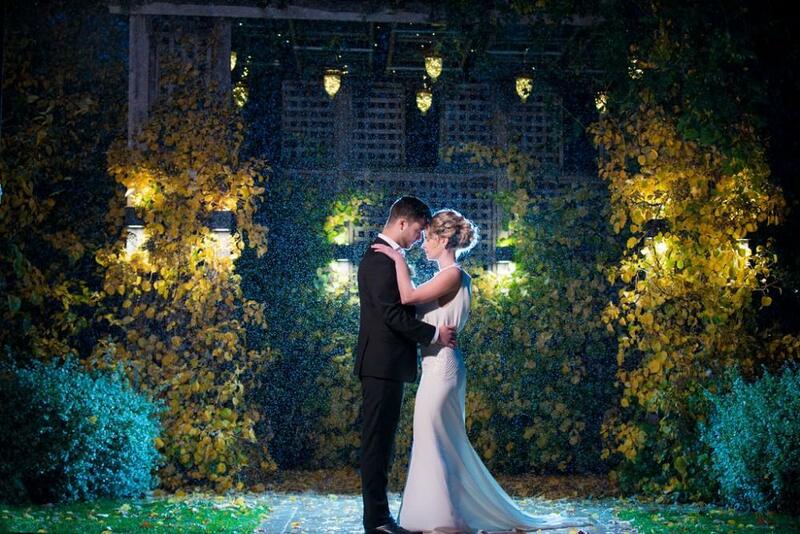 All photos by Jasko Omerovic Photography. 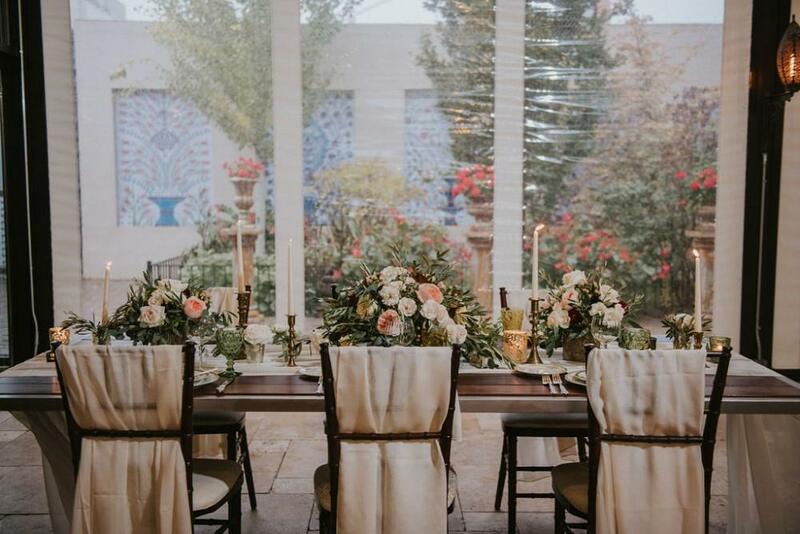 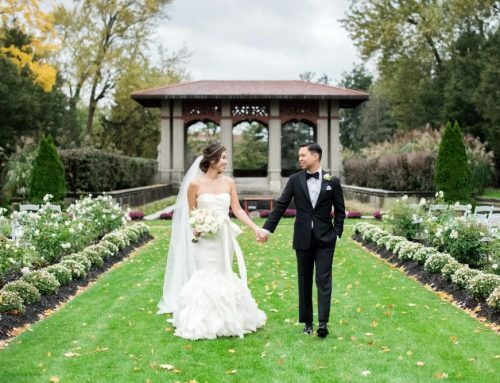 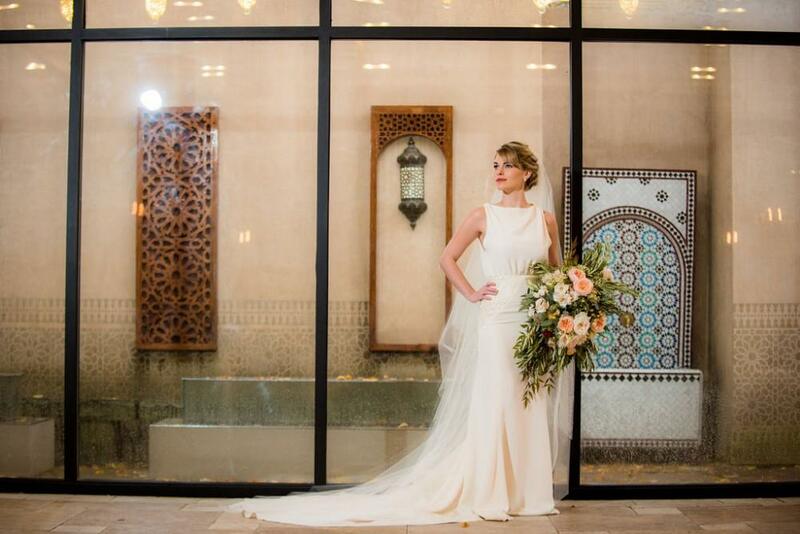 La Pergola at Galleria Marchetti was the inspiration for this elegant, vintage Tuscany styled shoot. 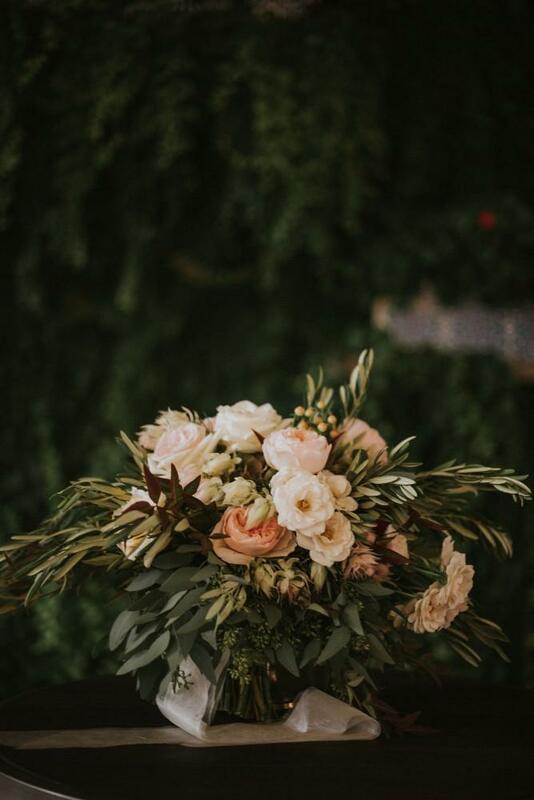 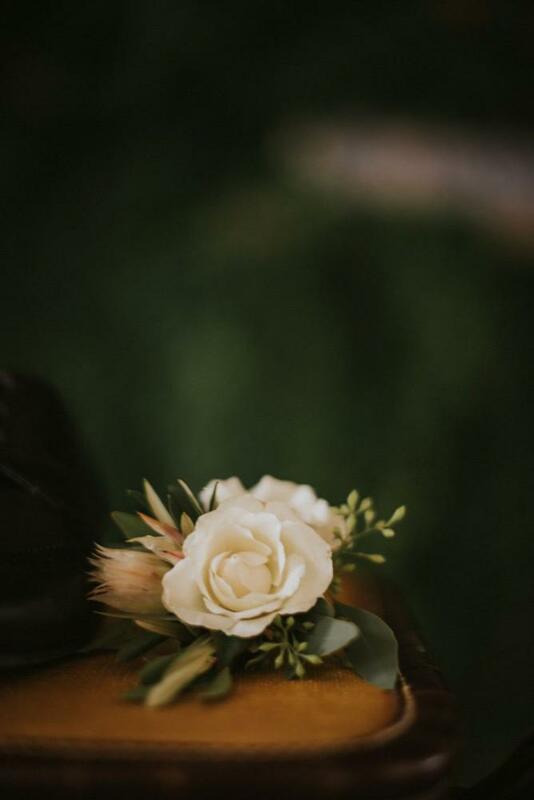 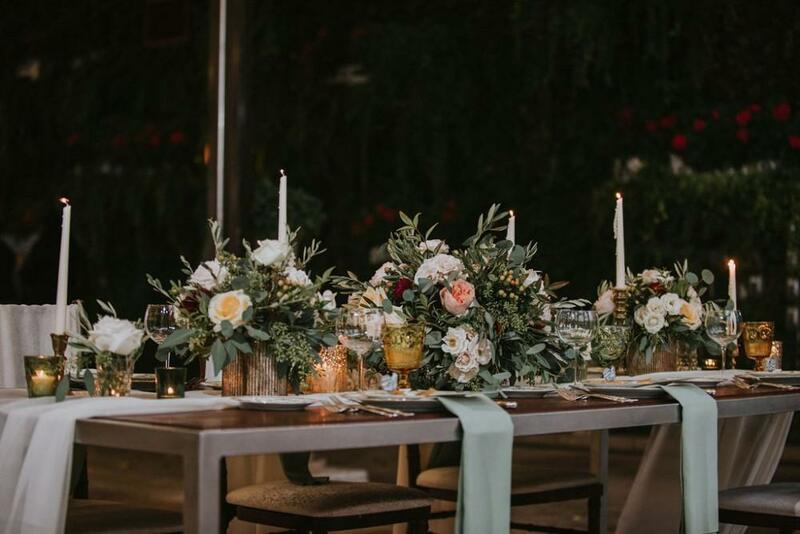 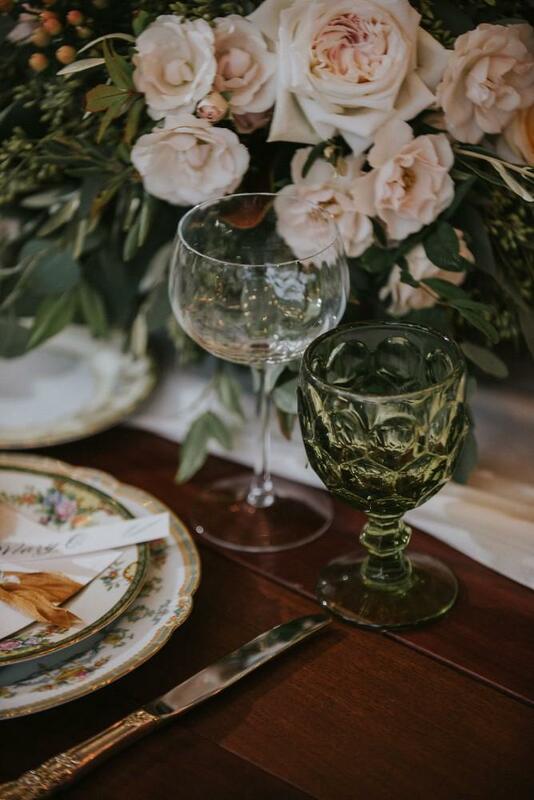 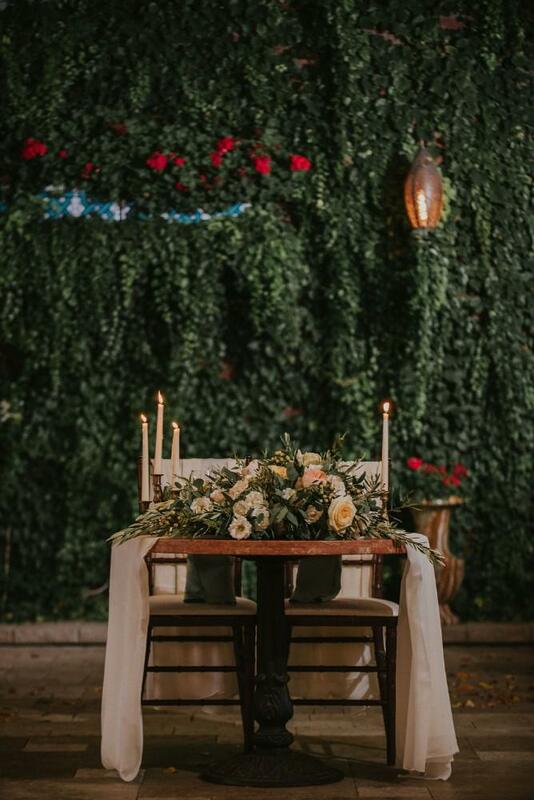 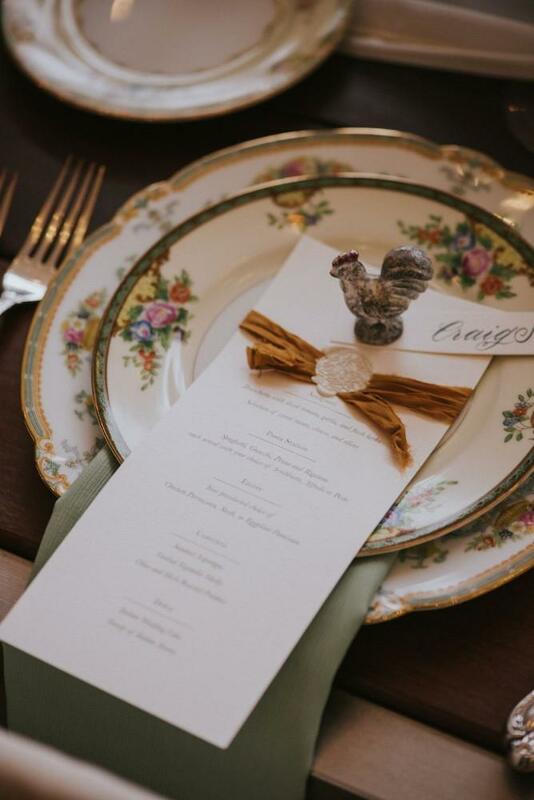 Lillian Rose Events selected a warm, neutral color palette to pair with the abundant olive used in the floral arrangements. 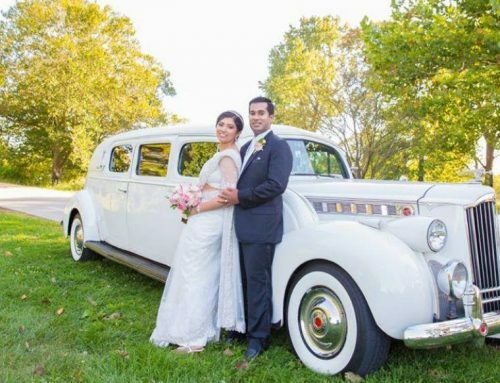 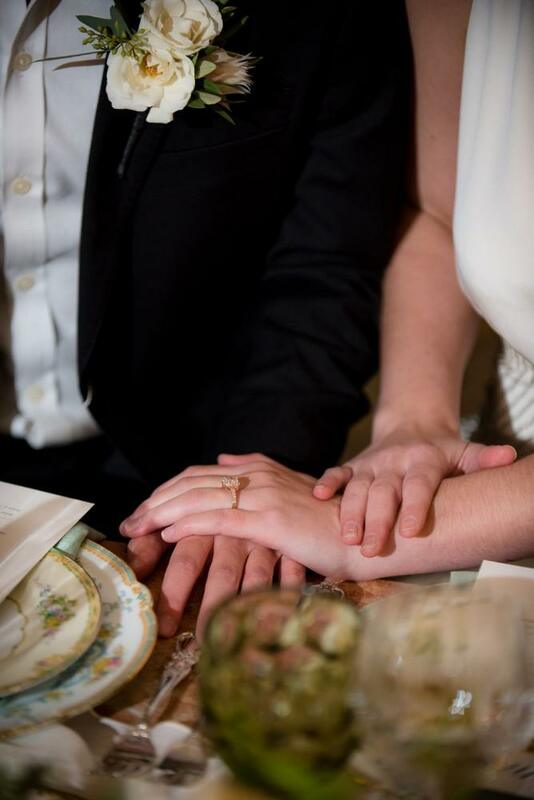 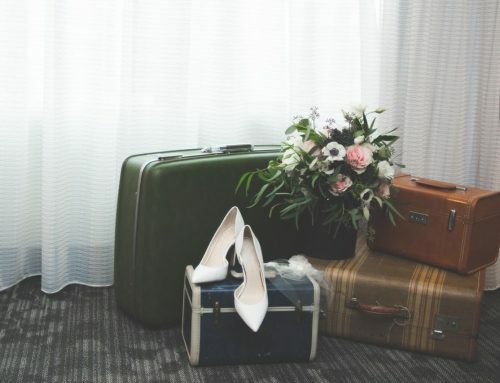 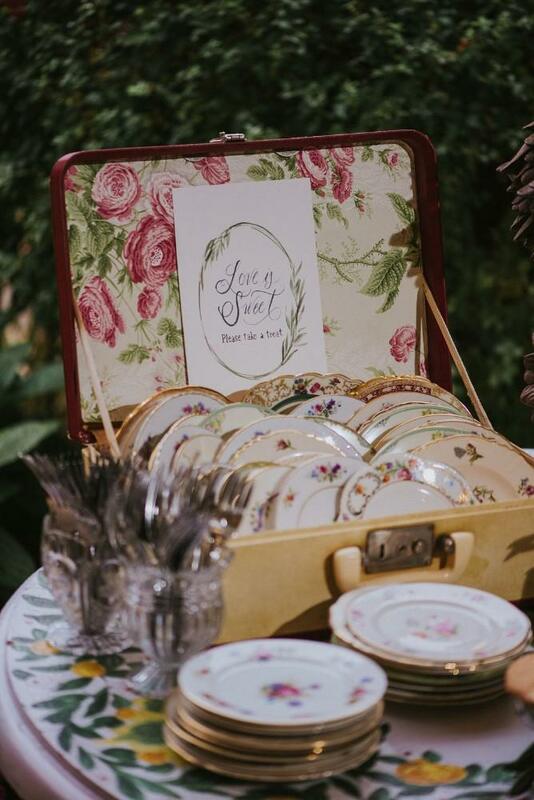 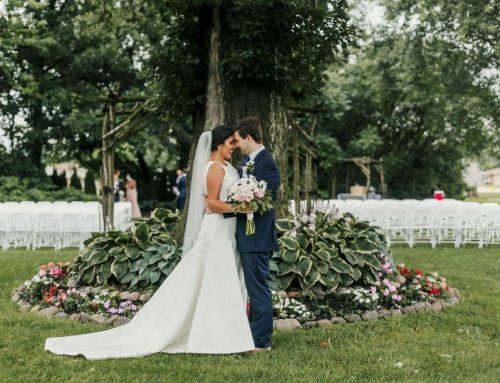 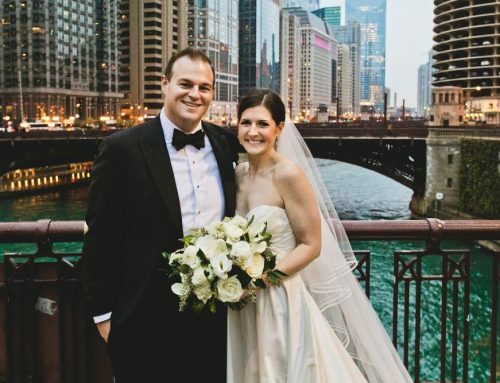 The bride and groom were exquisitely styled and Old World charm was evident in the stationery, accessories, and table design throughout the space. 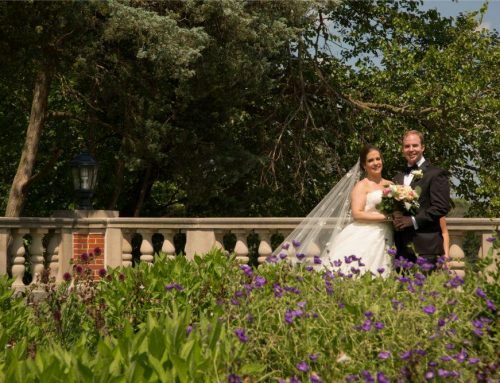 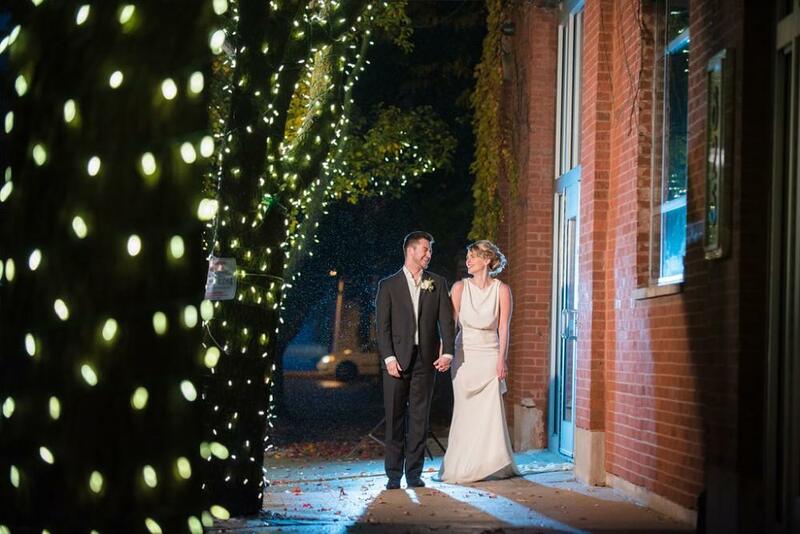 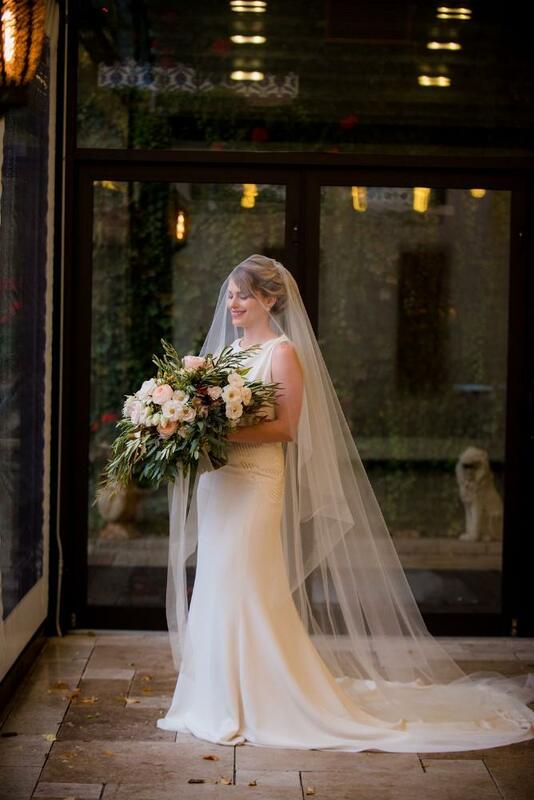 The romantic vibe of the shoot was accentuated by the exposed brick, abundant greenery and warm, twinkling lights. 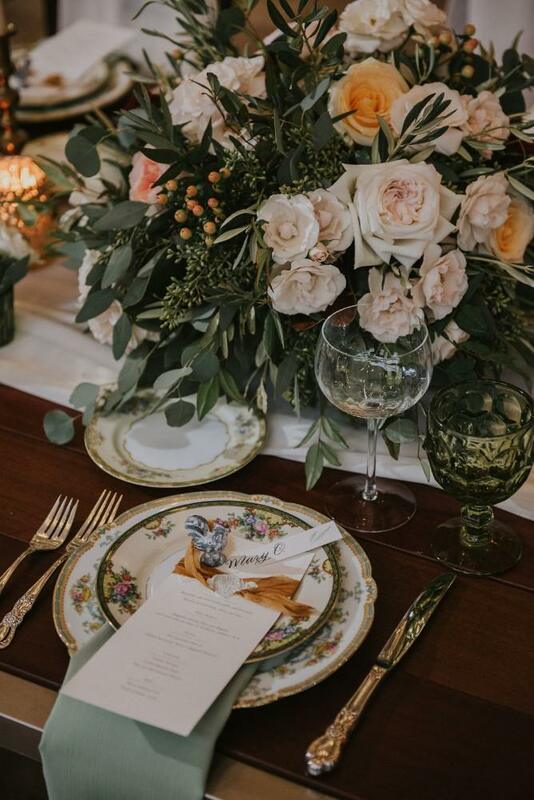 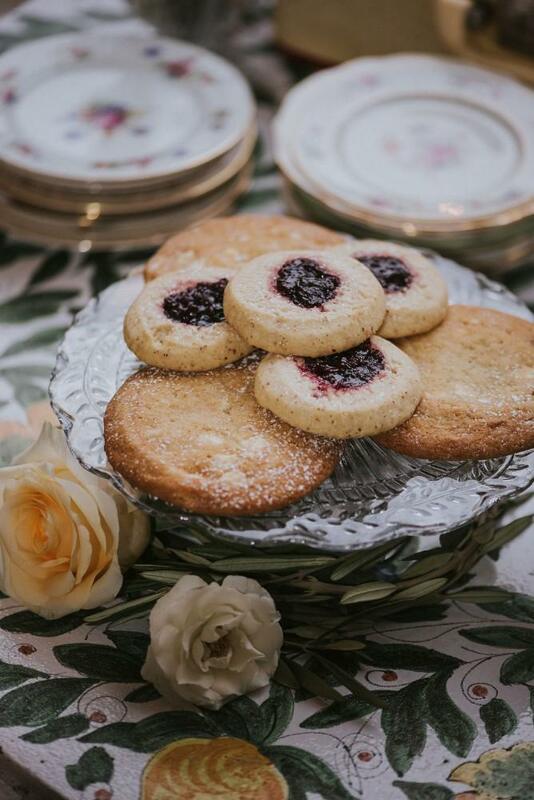 The bride’s generous bouquet highlighted the luxurious feel of this vintage-inspired shoot while the detailed china place settings lent an air of sophistication. 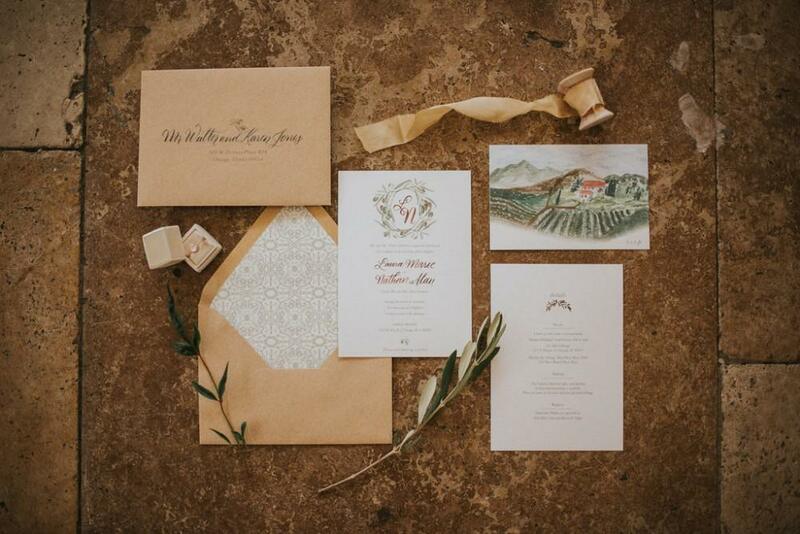 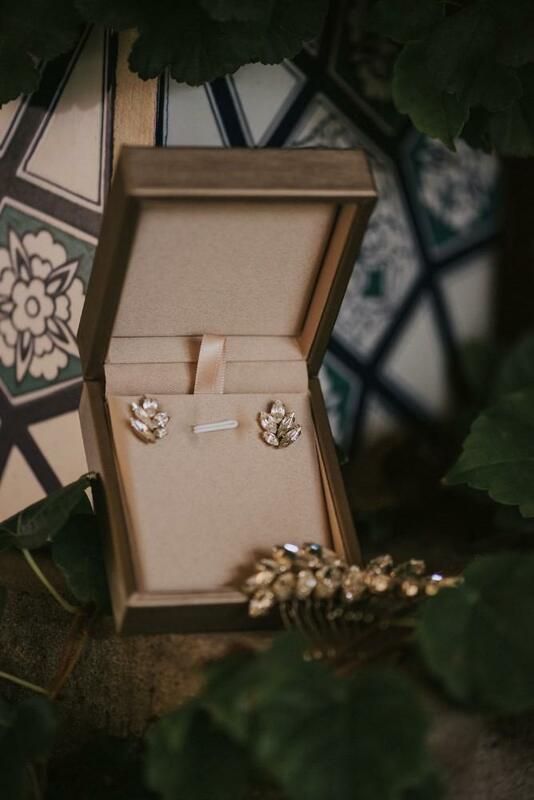 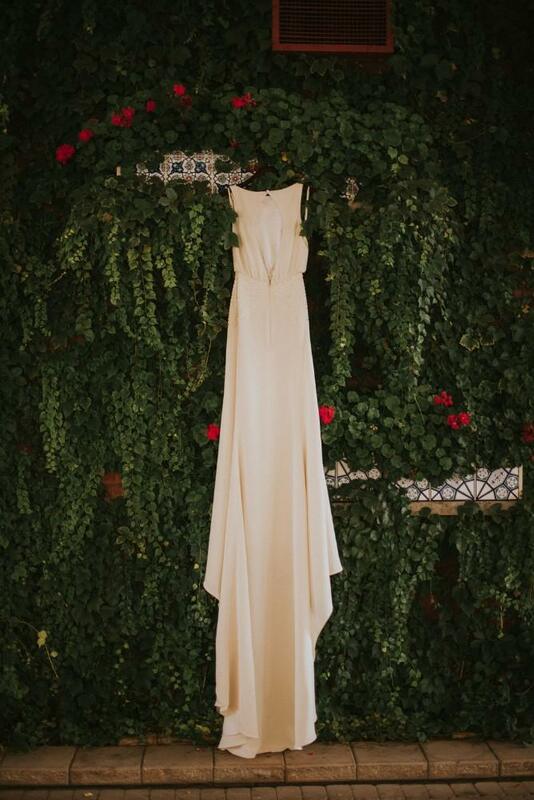 The carefully curated elements worked together to create a truly elegant, classic Tuscan wedding day.